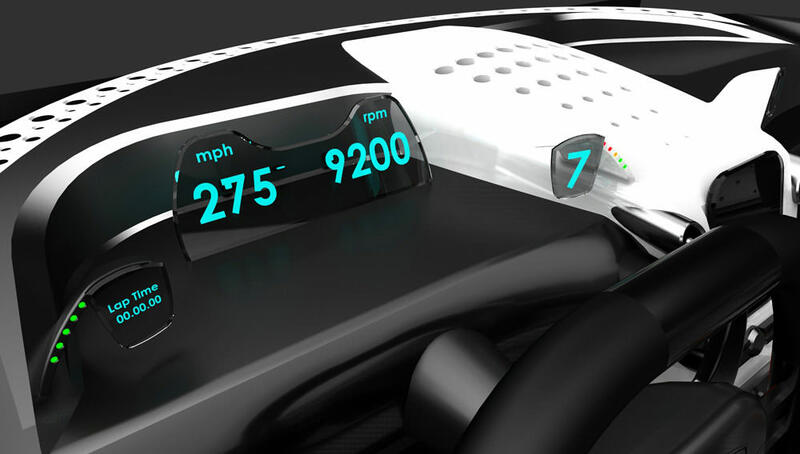 The interior of the SSC Tuatara has been evolving. Designers have focused on making the interior mesh with the exterior. Traditional gauges have been replaced with easy-to-read displays. Many of the controls have been eliminated and replaced with a large touch-screen in the middle of the console. 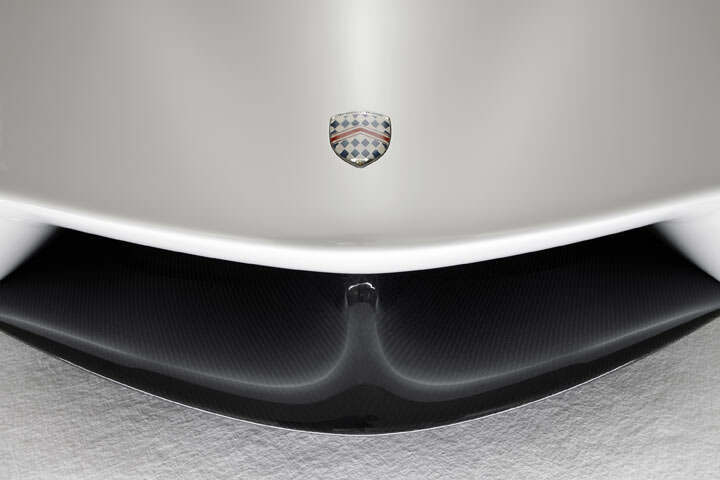 The SSC Tuatara has a handsome, super-sleek, racing exterior that is inundated with perforations of various patterns. 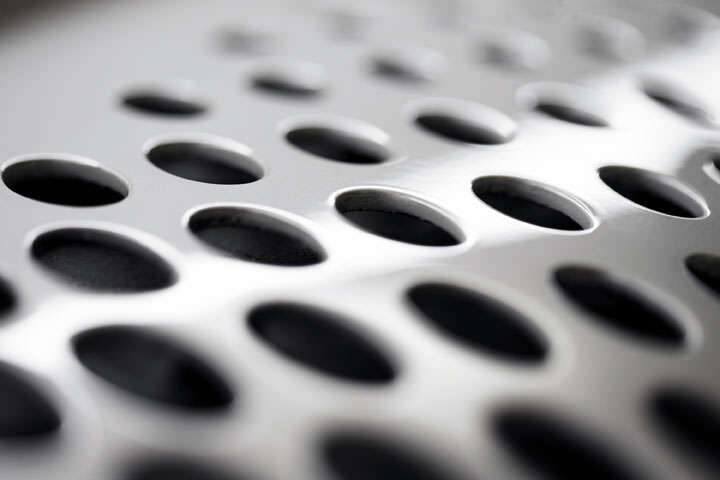 Inside the vehicle, these same perforations can be found throughout. This is a great way to tie the exterior and interior together, but that’s not all the designers have done. Instrument panels are constructed of durable glass and the gauges of American muscle have been replaced with sleek digital displays. The instrument panel sits between the top and center of the steering wheel for ease of viewing by the driver. 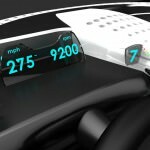 The passenger no longer needs to lean over to see the speed because the designers have included a panel for the passenger as well. The center console has an enormous touch-screen that controls all of the creature comforts with just a finger on the screen. Not all of the functions are controlled through the screen. 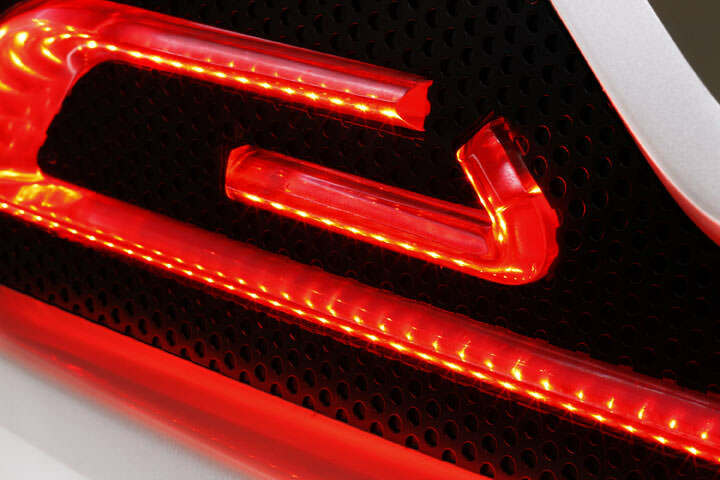 Things such as traction control and drive modes are still controlled through the tactile buttons, which are super-sleek and designed to perfectly match the tail lights. Although the SSC Tuatara has received some upgrades on the interior, this vehicle remains largely disappointing inside. Many consumers continue to expect more from a luxury vehicle, such as seats that not only wrap around their body, but are comfortable as well. Sometimes comfort is sacrificed for speed, and that appears to be what has been done here. 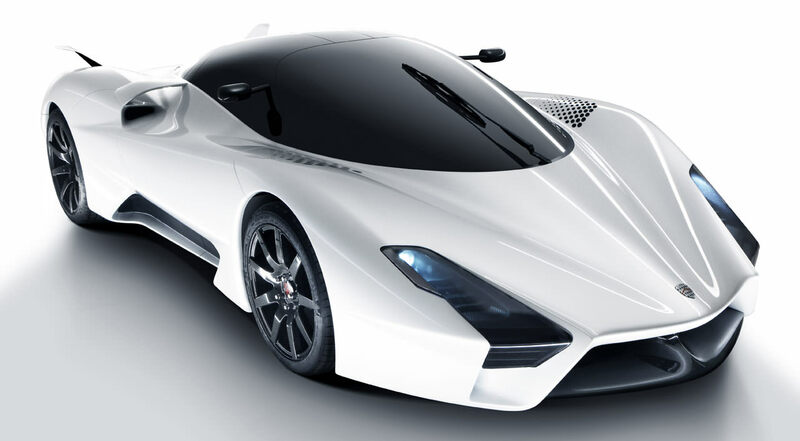 The 2013 Tuatara by SSC will be retrofitted with the same carbon fiber wheels as its predecessor, the Aero. 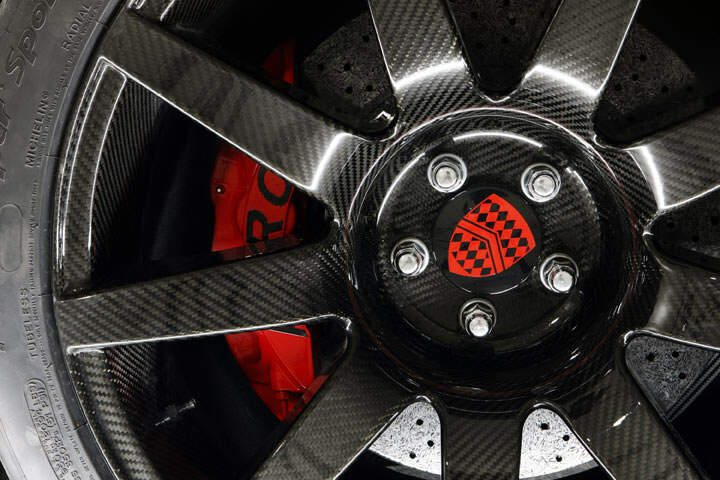 The CR-9 carbon fiber wheels are at least 50 percent lighter than traditional aluminum wheels which means an increase in the total amount of horsepower. 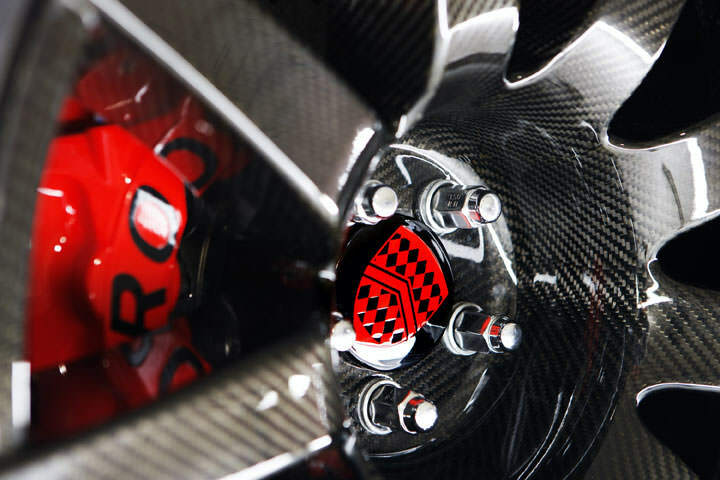 The company that produces these wheels, Carbon Revolution, are innovators of this one-piece wheel. 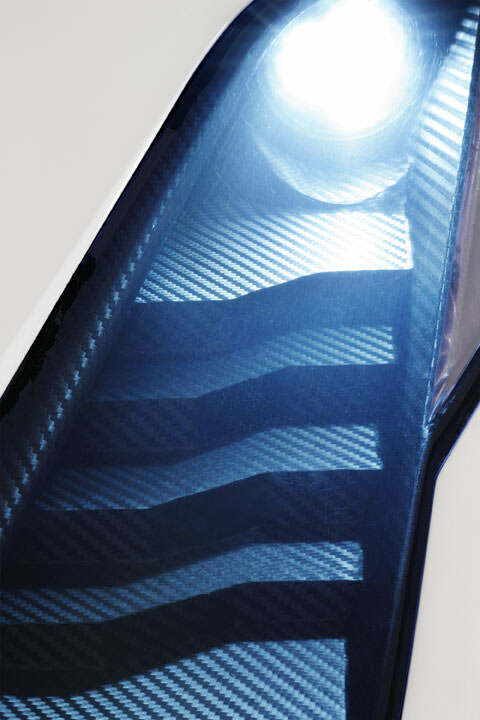 Outfitting the ultra-fast 2013 SSC Tuatara with one-piece carbon fiber wheels only makes sense. The decreased weight of carbon fiber wheels is like increasing the total horsepower, although the Tuatara doesn’t really need more with 1,350 horses stock. Other benefits of these wheels are a better feeling suspension and increased braking power. Braking is important in this car that is said to reach a maximum speed that’s 7 miles per hour faster than the fastest production car available today. 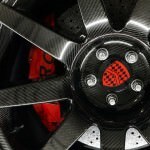 Carbon fiber wheels give the driver enhanced steering ability and the reduction in unsprung mass will increase shock tuning which ultimately gives the car better grip to the road, especially in the corners. The one-piece carbon fiber technology of these wheels means improved durability in comparison to traditional wheels. Carbon Revolution has strict standards for all of their wheels and uses Finite Element Analysis to ensure each wheel meets or exceeds these standards in the areas of weight, stiffness, vibration and durability. The Tuatara is a reptile found in New Zealand. which has the fastest evolving DNA of any animal on the planet. 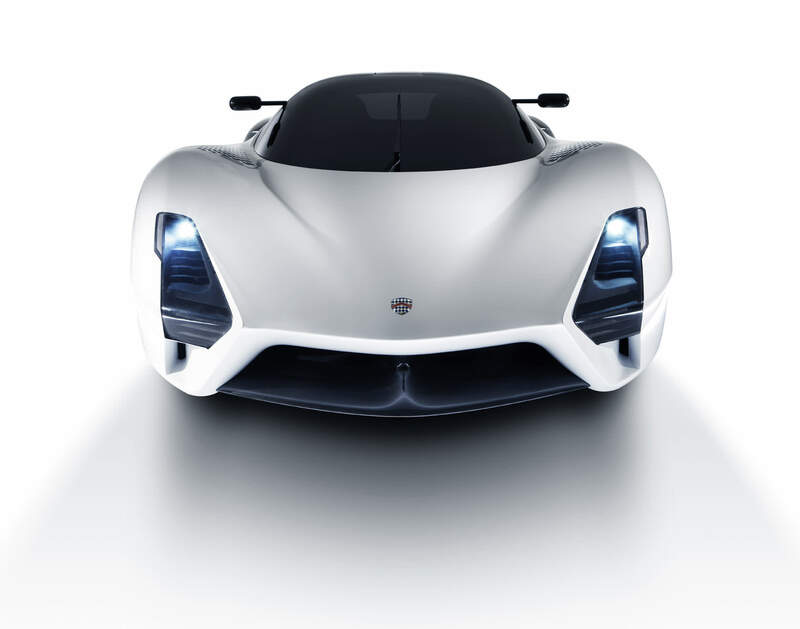 In the same fashion, the SSC Tuatara may be the world’s fastest production car. 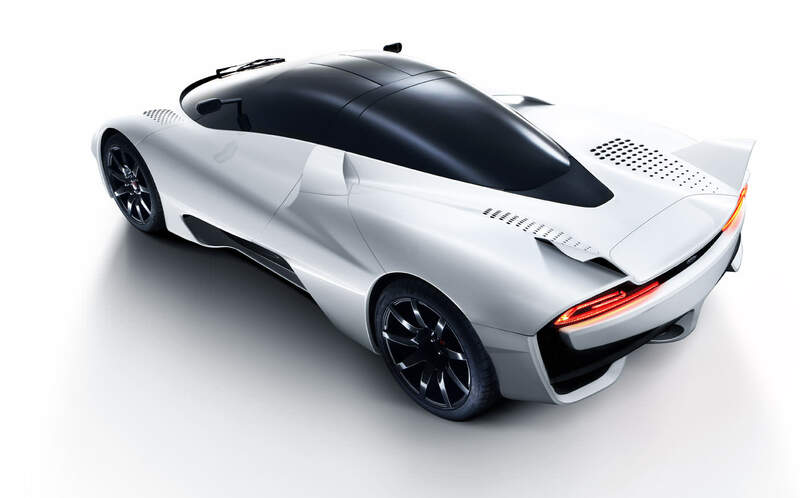 The SSC Ultimate Aero’s successor, the Tuatara is powered by a twin turbocharged 7.0 liter V-8 that can deliver around 1,350 horsepower. Ultimate Aero TT beat the Bugatti Veyron as the world’s fastest production car. The title has since been reclaimed by the Bugatti Veyron Super Sport. 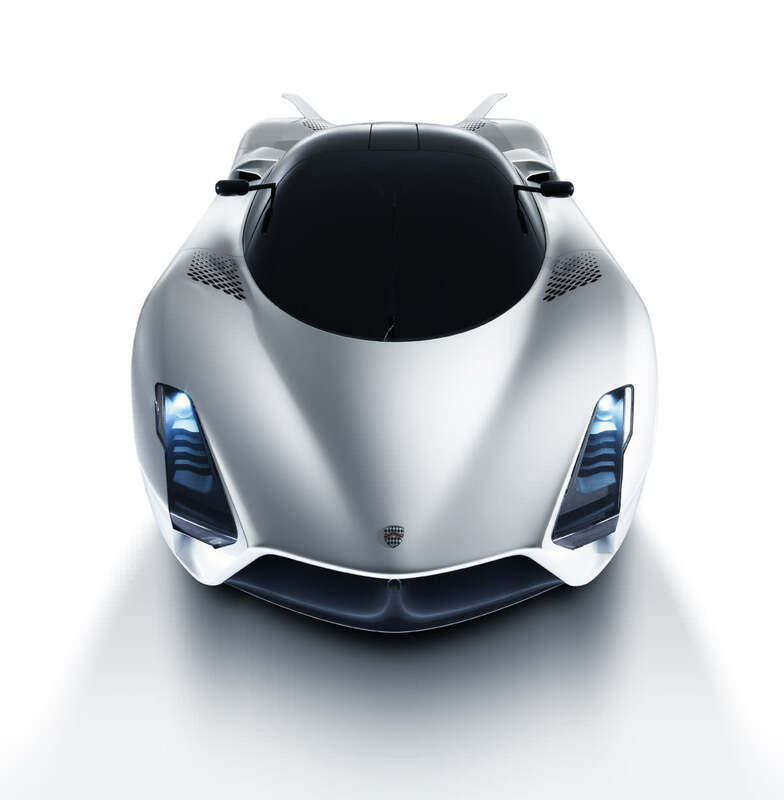 The SSC Tuatara, with all of its unbelievable power and speed look to top this record. 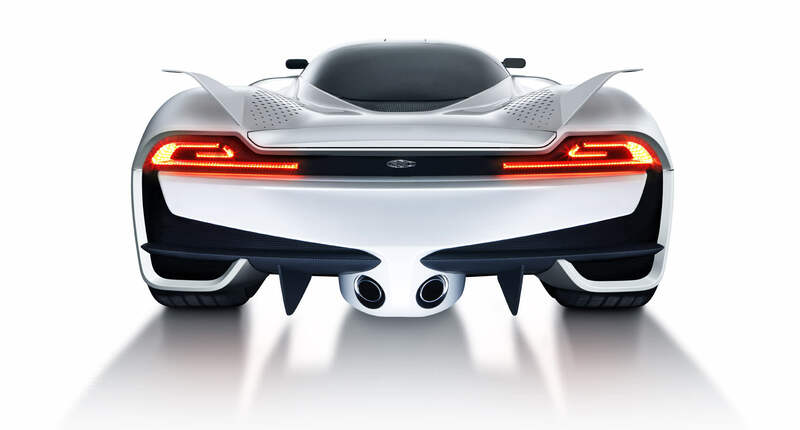 The Tuatara was originally supposed to be named the Ultimate Aero II. The creator of this masterpiece, Jason Castrioya is an Italian American designer with quite an impressive resume. He has worked on designs for some top name brands such as Ferrari, Rolls-Royce, Bertone, Pininfarina, and many others. 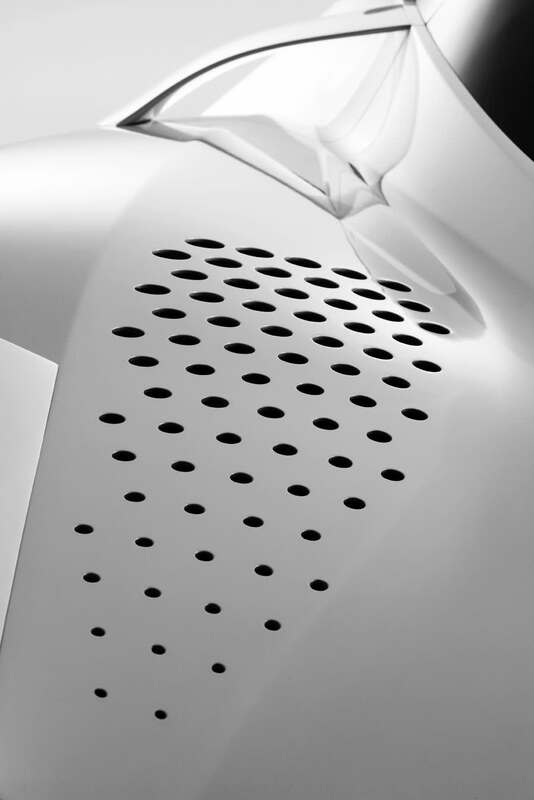 This piece of beautiful work had technically challenging design that ended coming out as a top of the line, powerful vehicle. The exterior of this vehicle has the look of elegance and speed while the interior is still unknown and this is said to be because it is not quite finished. This one of a kind beauty is expected to be 100% finished before the fourth quarter of this year.